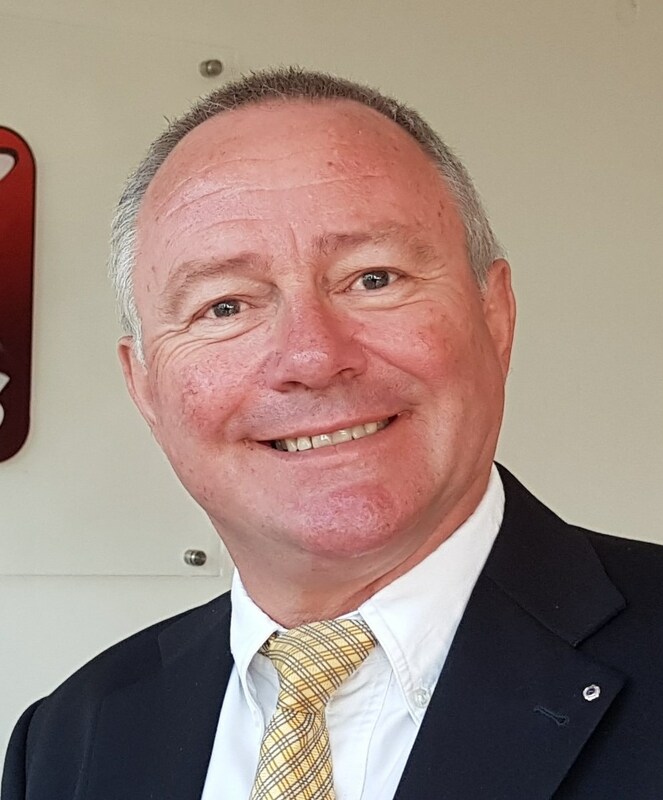 Philippe Lacroix is the General Manager of NAS Uganda responsible for overall management and operations in the country. Philippe joined NAS from Entebbe Handling Services (ENHAS) following the acquisition of the company in 2015. During his tenure with ENHAS, Philippe has played a vital role in contributing to the success of the company in Uganda. A resident of Uganda since 2011, Philippe is an expert in marketing and management having served as a consultant to various businesses across Europe and Africa. He holds a graduate degree in Marketing from the Institut des Hautes Etudes Commerciales in Brussels and has completed several trainings and seminars on Management.